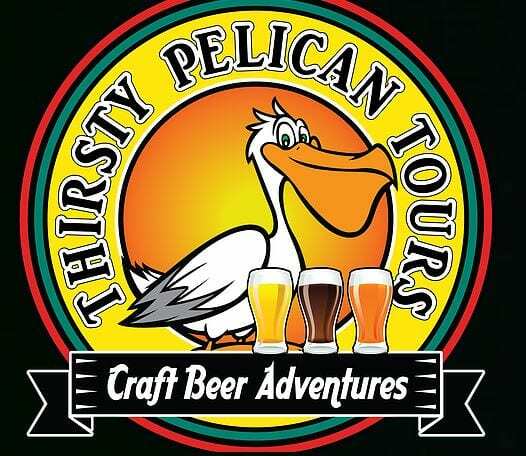 If you enjoy craft beers and would like to sample a variety of them, experience some of the best available in the area with the Thirsty Pelican Brew Tours! Get picked up straight from your hotel or from one of the other select pickup locations in St. Pete Beach or Downtown St. Pete. The tours are set for most Thursdays through Sundays during August. The tour gives you an inside look at select breweries while sampling the best craft beer the “Gulp Coast” has to offer (all without having to worry about driving). Book your tour on the Thirsty Pelican website or by calling (727) 418-7625.